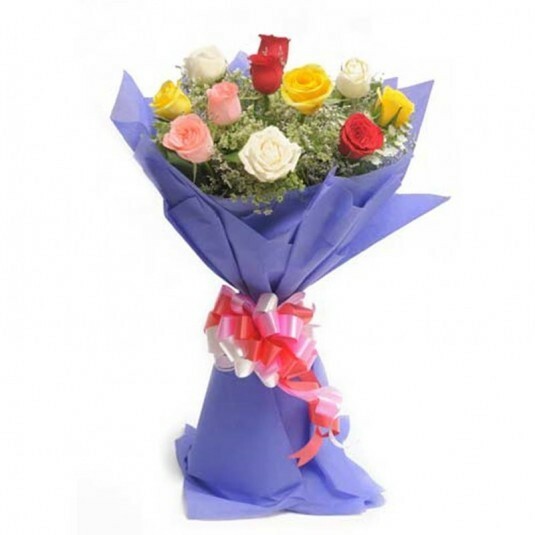 Have you been hunting for a reliable florist in Chennai who can deliver flowers to your doorstep. Getting delivery for flowers so fresh that can be delivered to your desired location was never this easy. 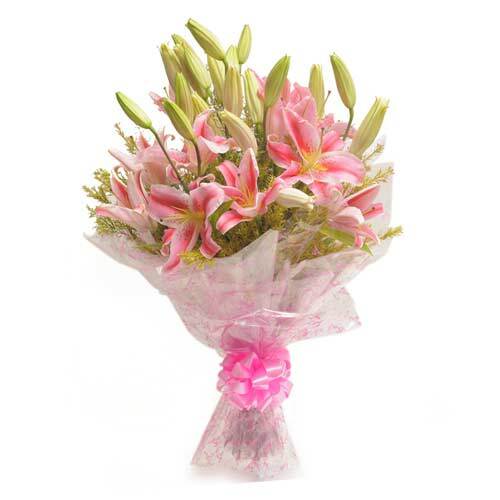 We at Wish A Flower make it possible for our customers to receive garden fresh flowers as and when they require them. 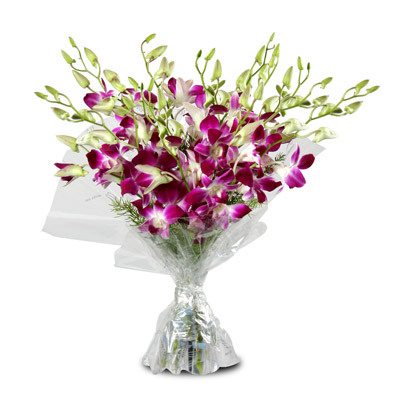 Choose Orchids, Carnations or Lilies from our large collection of flowers wrapped in beautiful sheets of handmade paper. 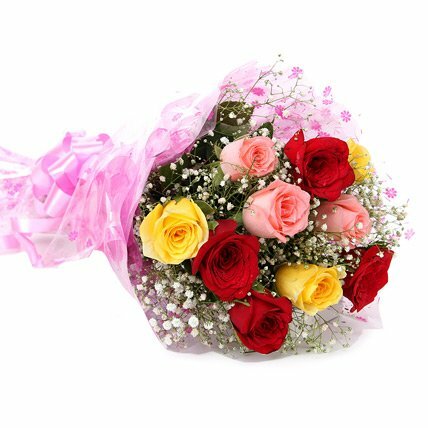 Order roses in red, yellow, white and pink color for your loved ones. 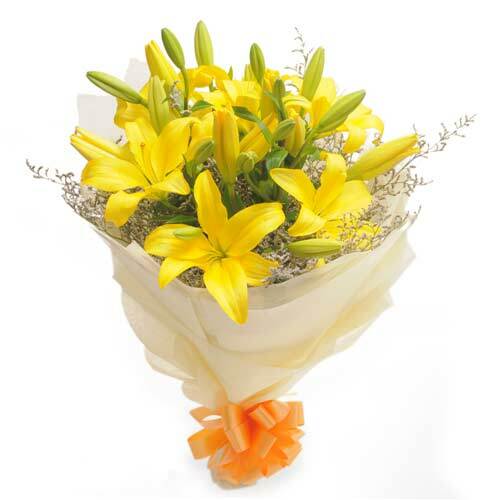 Are you on a lookout for a florist that can deliver exotic flowers in Chennai? 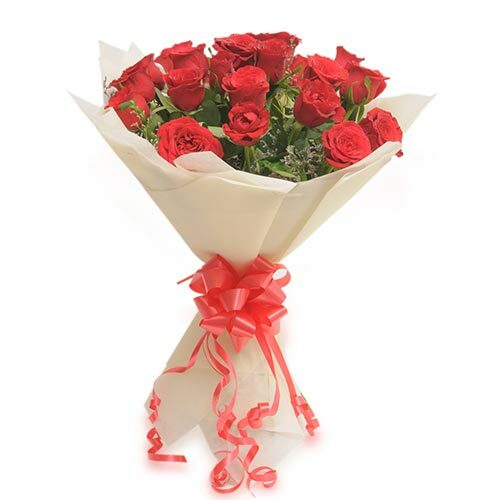 We have made possible for you to send our best selling flowers to your loved ones for midnight and same day delivery. 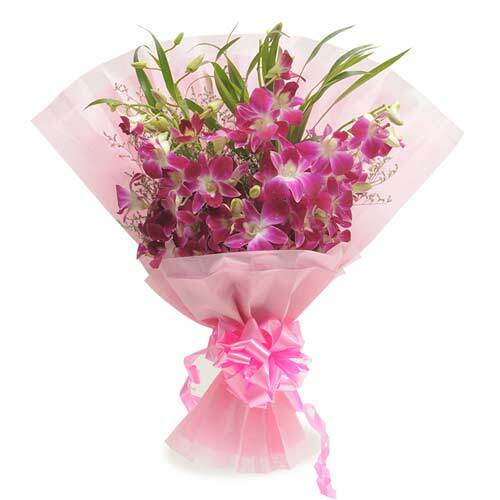 We will make sure that we don’t let you down when it come to delivering finest quality flowers for a special occasion. Our team of customer care representatives will take care that your delivery reaches in time. Feel free to call us for any order related enquiry. 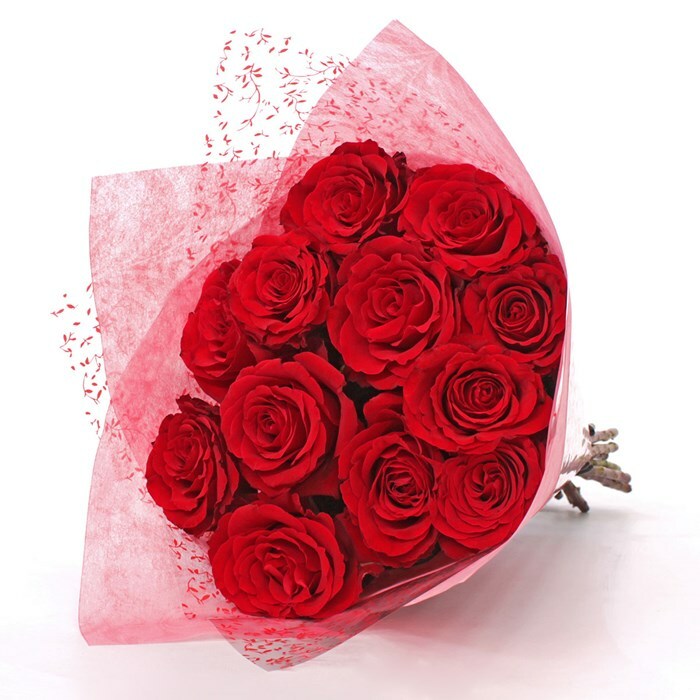 Based out of India and trying to find a florist who can deliver flower in Chennai for birthday and anniversary of your loved ones? 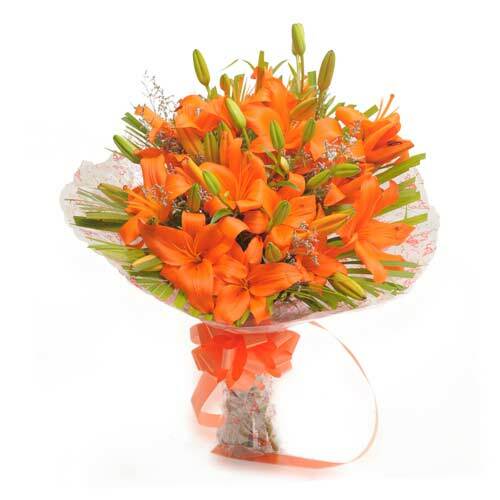 Your quest for a dependable florist who can deliver garden fresh flowers to the doorstep of your friends family on their special occasion is now over. 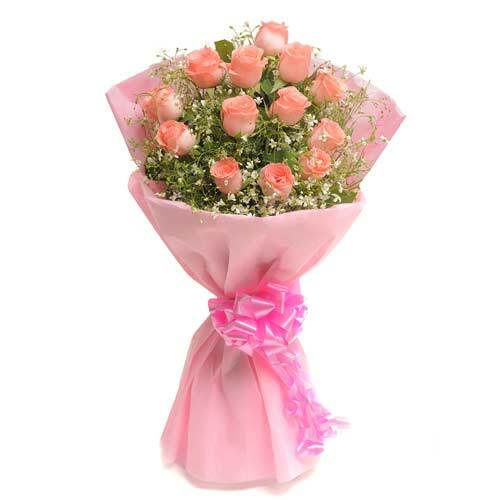 Just visit us on online store and find the most amazing flowers that can be delivered to whichever location you choose while placing your order.